My recent 'Winter Whites Inspiration' post is BLOWING up my stats! featuring some of the current white decor in my office. to help me stay on track with the goals and pursuits that are most important to me. 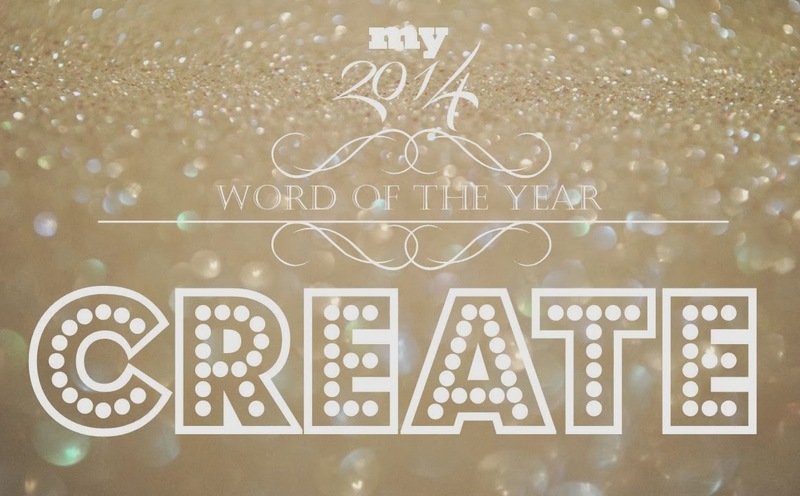 My Word of the Year for 2014 is CREATE. but also the pursuit of FUN. As in, Creating just for FUN instead of always as content for publication or this blog. I just made it for ME and had fun in the process. 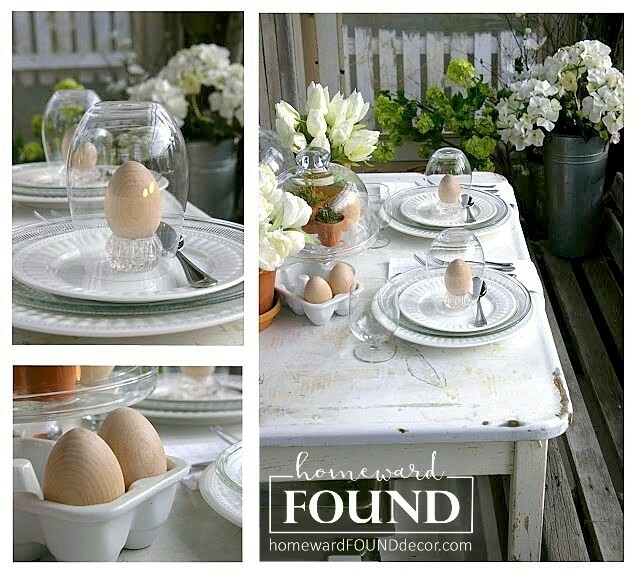 Then when it works, I can go ahead and share it here on the blog! I enjoy creating seasonal tableaux on these small display shelves. and I know it won't surprise you when you realize that you've seen MANY of these items before! You've seen the one on the far left in my post about framing a sweater remnant. as they did in this post. This is a great way to focus on my Word of the Year. because I wanted an ornament to commemorate this Christmas with my family. Problem was, every ornament in the shop was just plain TACKY. Not my style at ALL. and will easily be made into tree ornaments next Christmas! The white ironstone creamer and mug are among the last few remnants of a HUGE collection. [ I shudder at the thought of how many pieces shattered when the new kitchen shelves fell off the wall. Priceless, special sentimental pieces - gathered and given to me by friends. 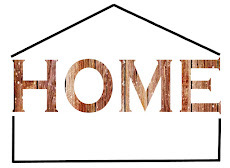 I posted about that project on HOMEtalk. I snuggled a rhinestone crown around the mug, just to add some icy sparkle. and the branches are the antique glass-glittered ones that mysteriously appeared on my front steps! I've used them in this years' Christmas tree and tee shirt mannequin. The snowflake-pattern plate showed up in this post last Winter. and even without tires, it takes me on many sentimental journeys. and the Monopoly playing pieces are just something I love to collect when I find them. On either side of the truck are two of my funny little JUNK Snowmen. Sweet Sweater Snowmen are the new creation that I sold this past Holiday season. Thankfully, I was smart enough to grab two of these for myself before they were all gone! as well as the Cliquot Club soda caps that adorn them. is something I already had and love. Actually the hardest part for me is editing, because I always unearth more stuff than I need! and it's time spent creating and having fun. Sounds like a great way to start the New Year to me! So, what's YOUR word or resolution? 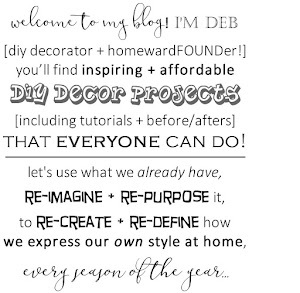 What decor projects are you planning for this new year? please send good thoughts and prayers my way, won't you? I'll share more as soon as I can! 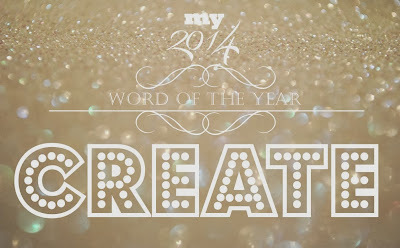 My word for this year is also 'create'. I made a Wordle out of it. Had a lot of fun. It was free, too. I am going to pull out my stash of small frames and print out the word like you did for my shelf. Don't know why I haven't done it earlier. Thanks for the inspiration. Would love to hear more about your word throughout the year to come.